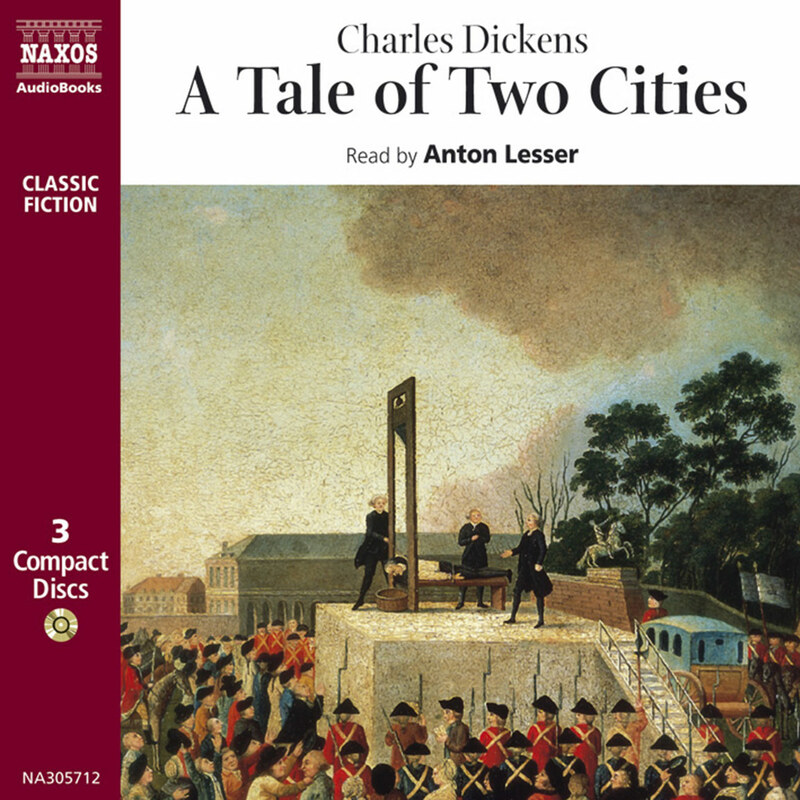 ‘It was the best of times and the worst of times’ In one of the most famous openings of any novel, Dickens masterfully presents the turmoil of the French Revolution which is the backdrop for a novel of love, patience, hope and self-sacrifice. 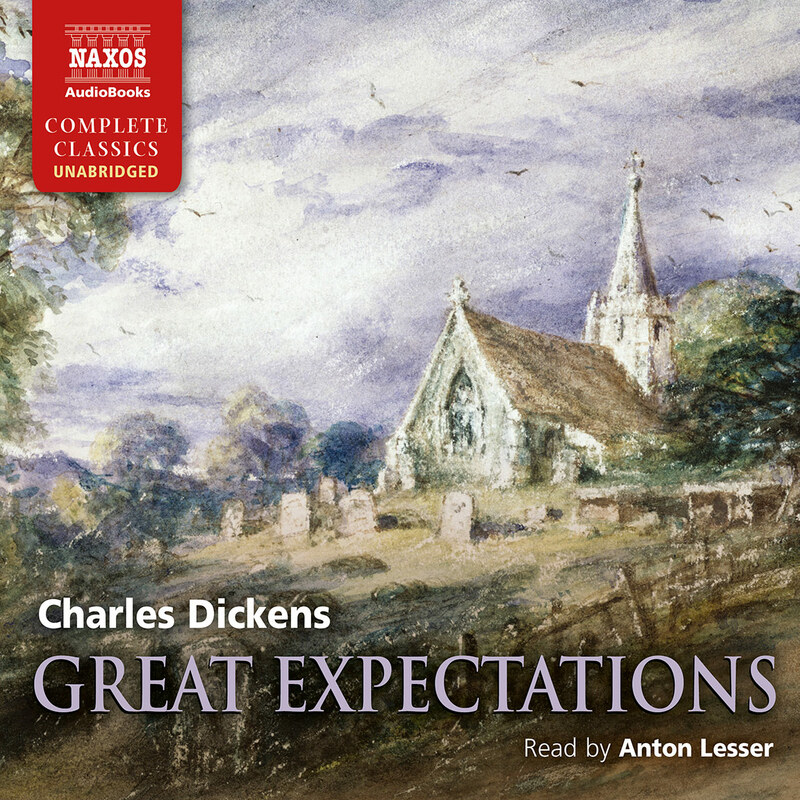 It is read by Anton Lesser whose award-winning Dickens recordings in their abridged form have now resulted in the opportunity to read the full unabridged text. 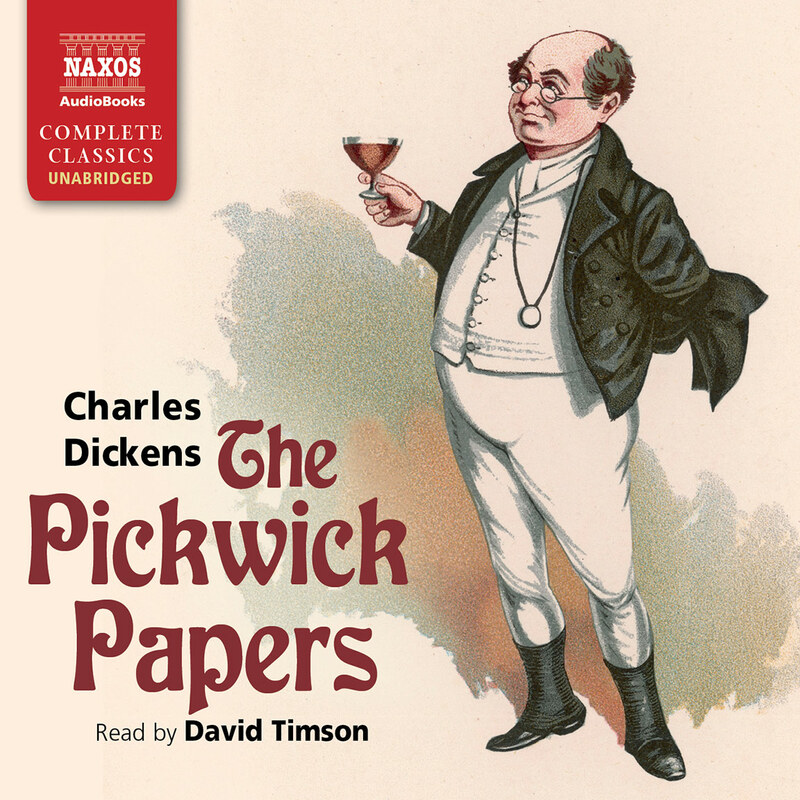 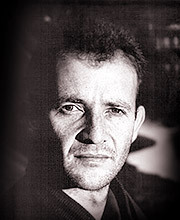 His singular characterisations led to him being chosen by Peter Ackroyd to play Dickens himself in the major TV account of the writer. 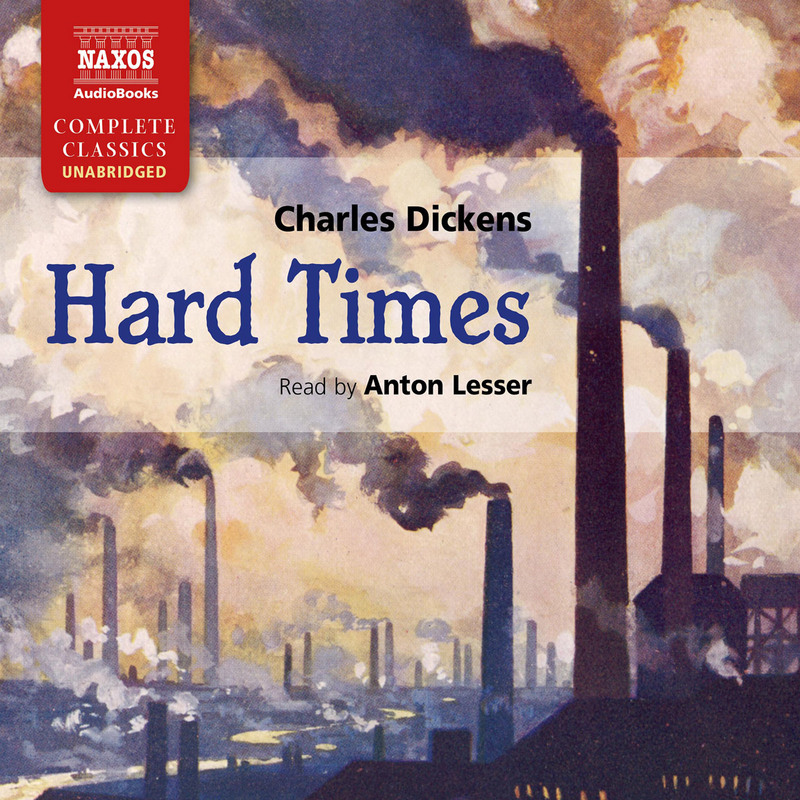 One of Dickens’s most popular novels. 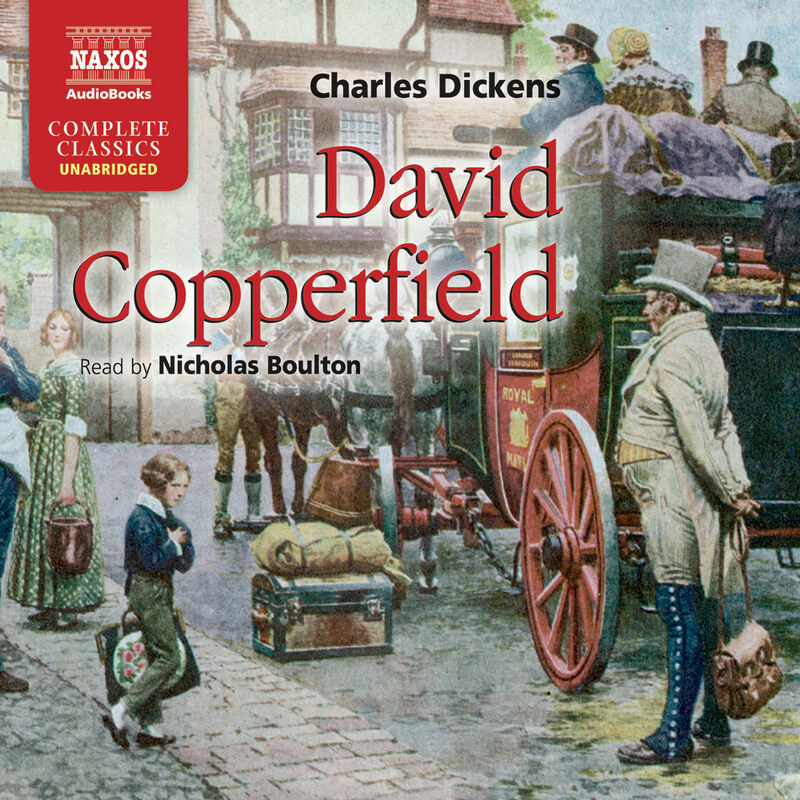 The only unabridged version on CD. 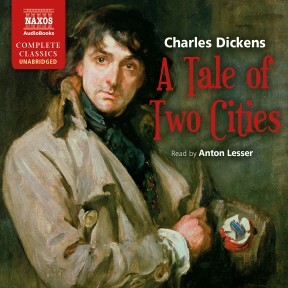 Stunningly read by Anton Lesser.